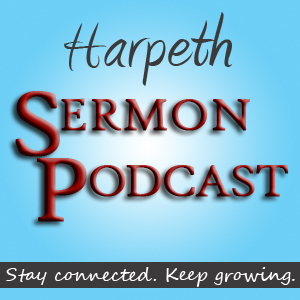 We invite you to listen to a sermon from the pulpit of Harpeth Baptist Church. This sermon is from our Missions Sunday and is brought by Bro. Dennis Thomas. Bro. Thomas is a missionary based in Nicaragua who is heard by millions daily on radio in Spanish.